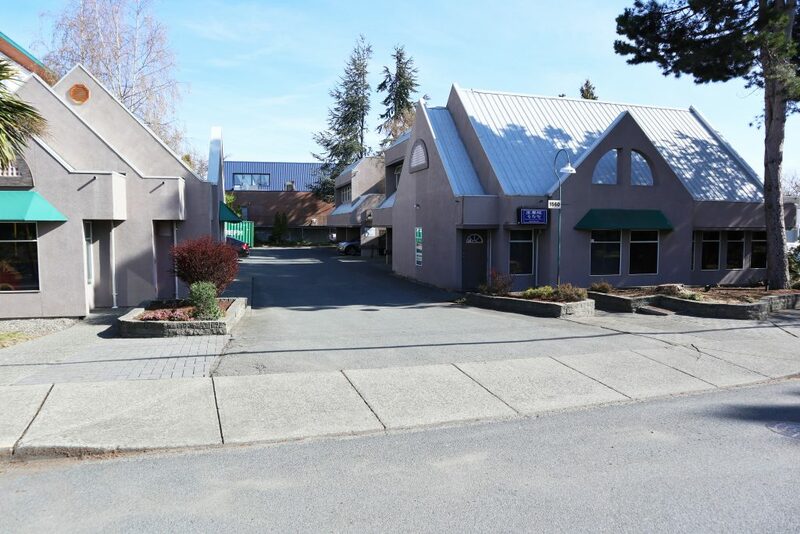 The Victoria Investment Properties Group is pleased to offer the opportunity to purchase an office/ retail complex containing 2 buildings located in the amenity rich neighbourhood of the Shelbourne Valley. There are 2 tenants month to month and 2 tenants have lease terms offering a purchaser or owner-user plenty of flexibility or options. The proposed development, Varsity Mews, is a 4 storey condominium with 21 strata units: 18 two bedroom lock-off units and 3 one bedroom units for a total of 39 doors. The project is in the application phase and is expected to get receive approval in the summer of 2019.